One of the weekly highlights in Yellow Class is always our much anticipated singing assembly! We have been learning how to greet all our friends in Spanish. We started off the assembly with this welcome, and then went on to learn some new songs, as well as to have some renditions of some Yellow Class favourites. Different class members were invited to select their favourite song. 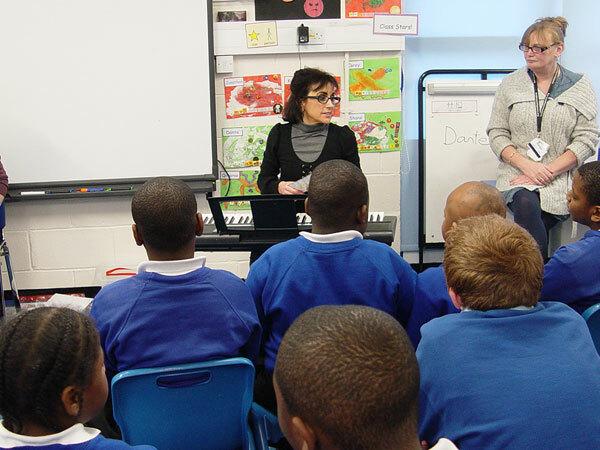 All pupils were encouraged to join in, both through singing and signing. As you can hear in the podcast below, the Yellow Class singing assemblies are a great success!